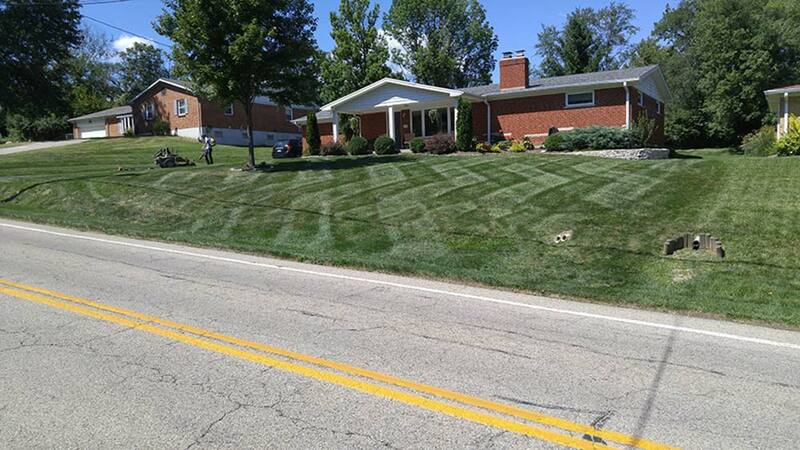 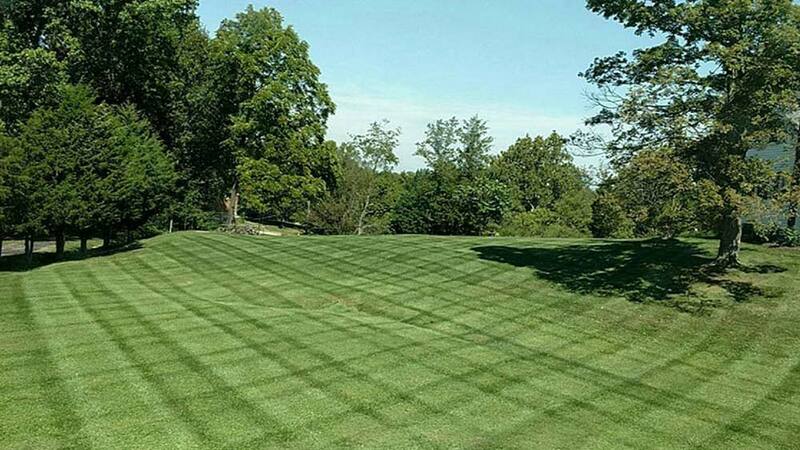 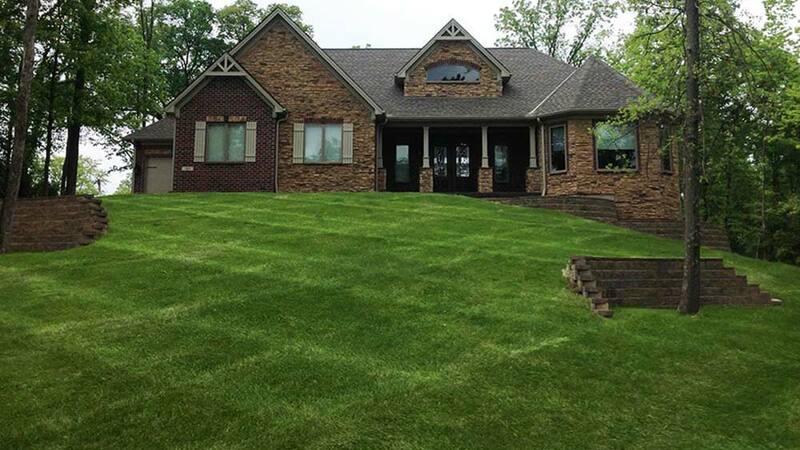 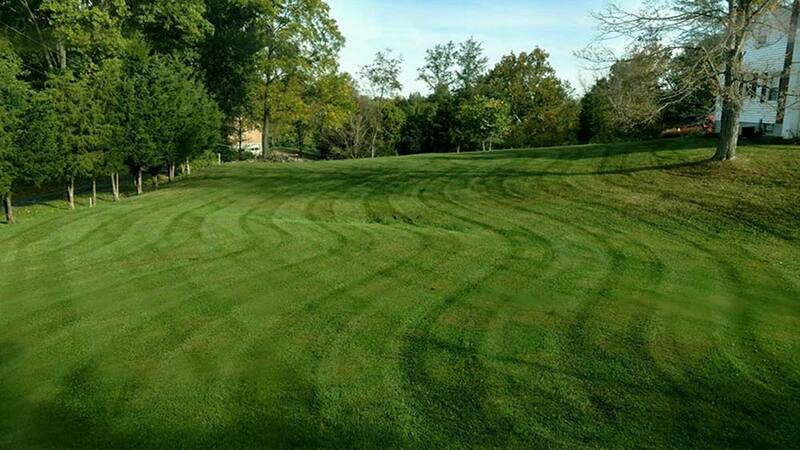 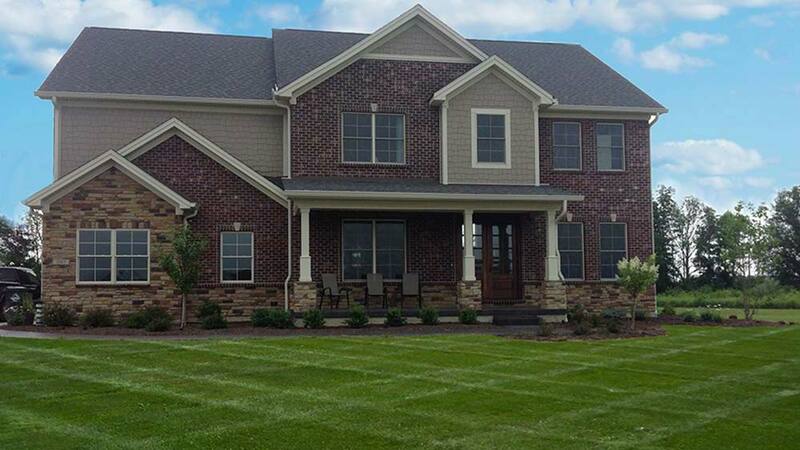 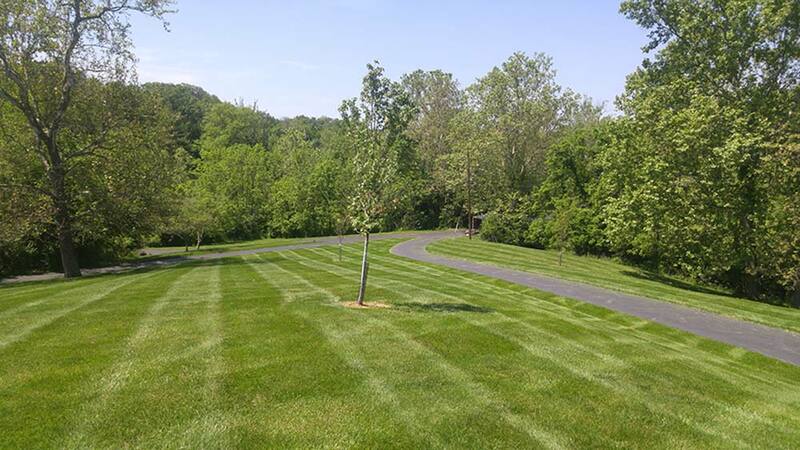 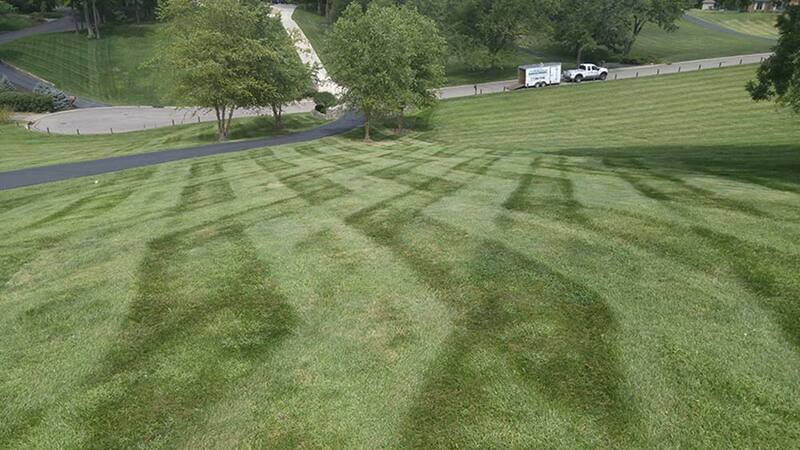 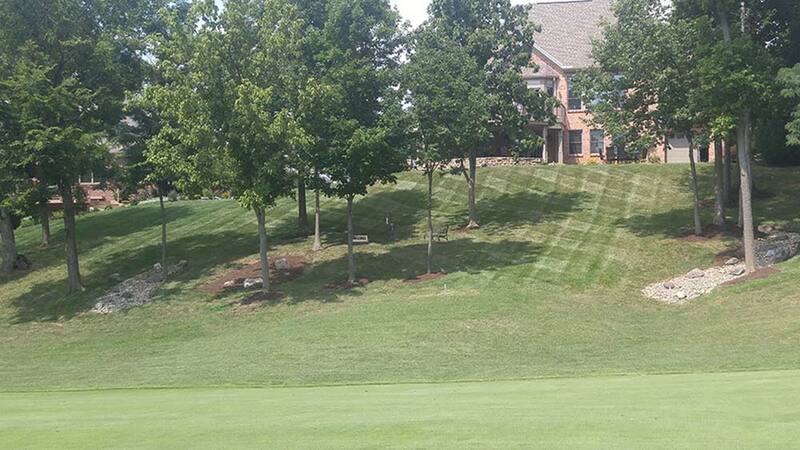 With over 18 years experience, our Cincinnati lawn care service team will give your property the results you desire. 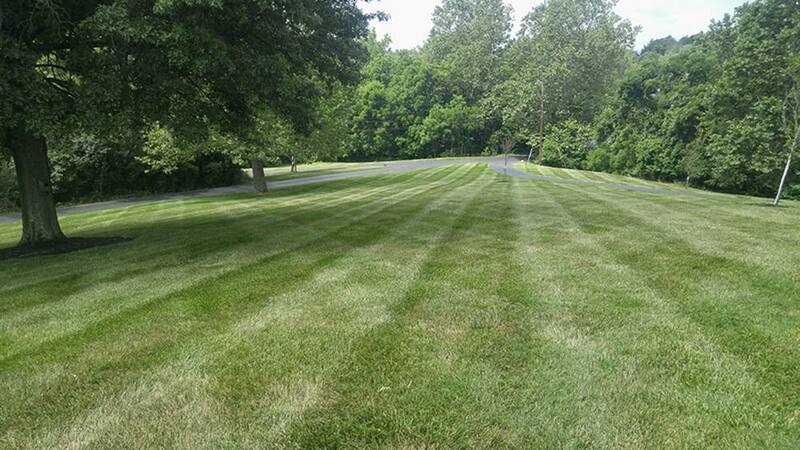 We realize that lawn care companies are not hard to come by and that is why we set our standards above our competitors. 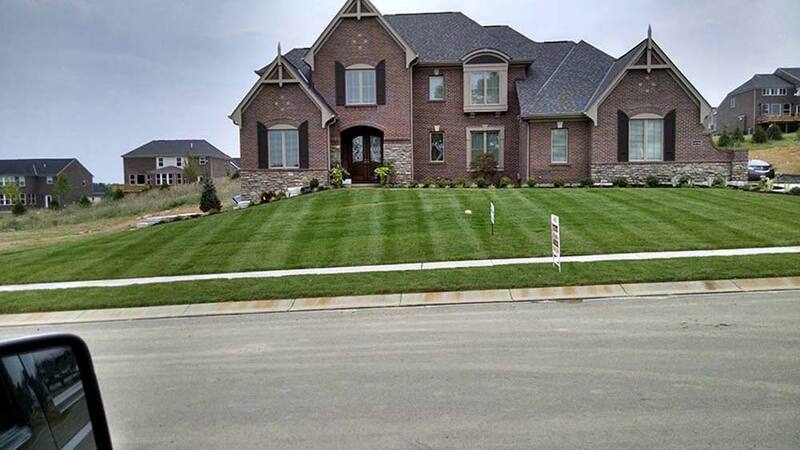 In a competitive market, the details are what set Upscale apart from the rest. 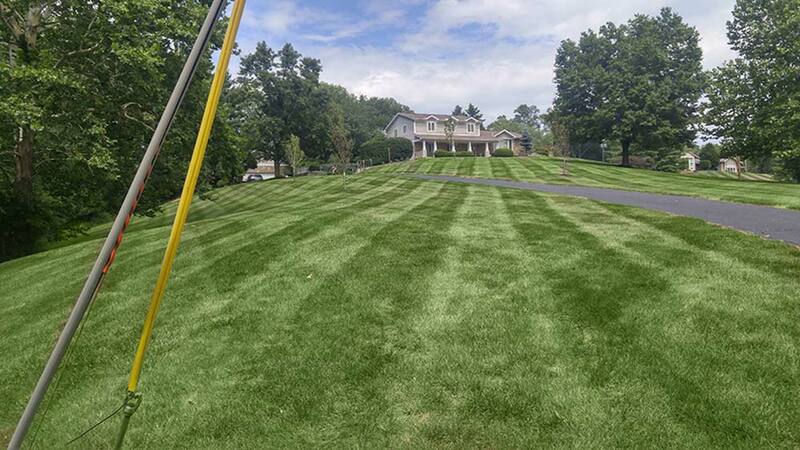 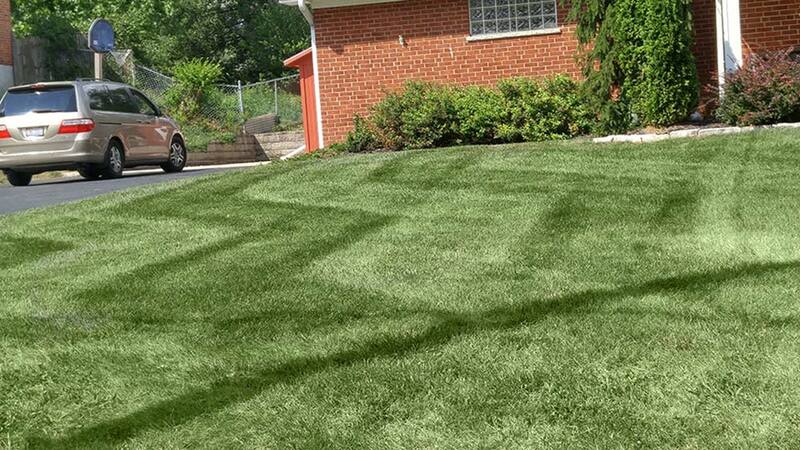 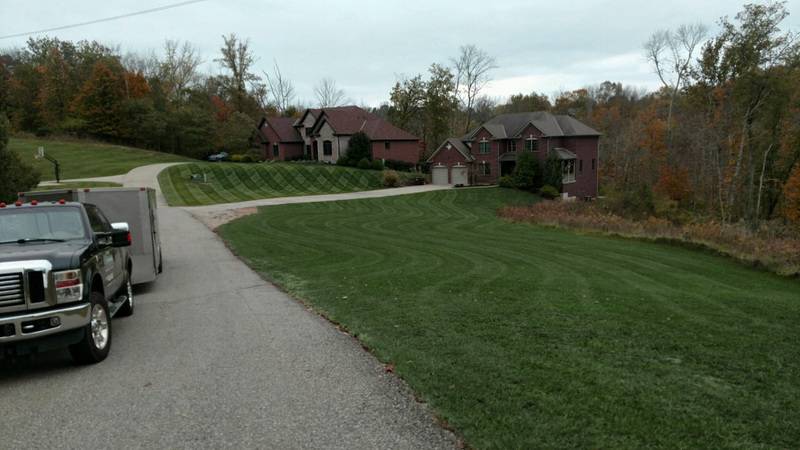 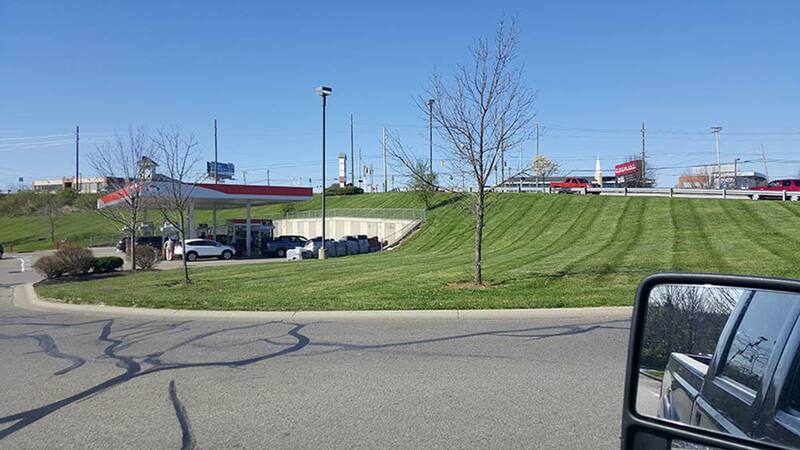 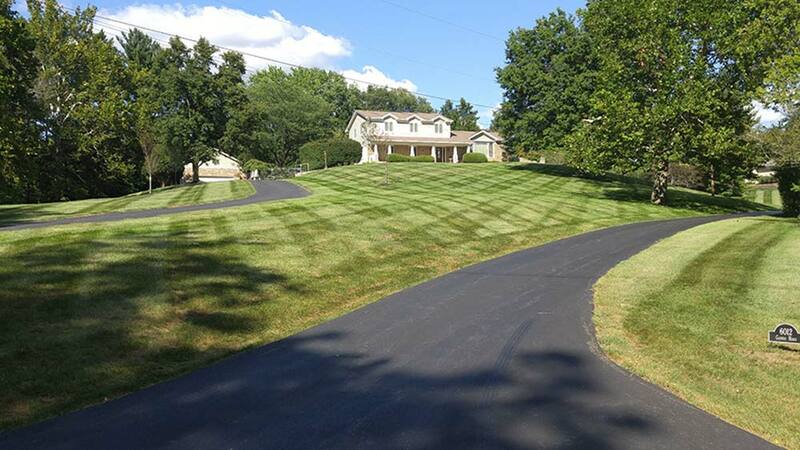 We are proud to offer top-notch lawn mowing services to homes across the Cincinnati Tri-State area. 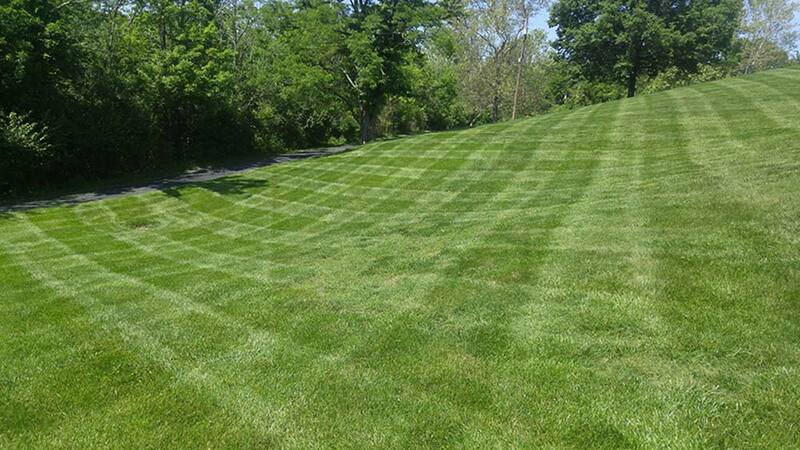 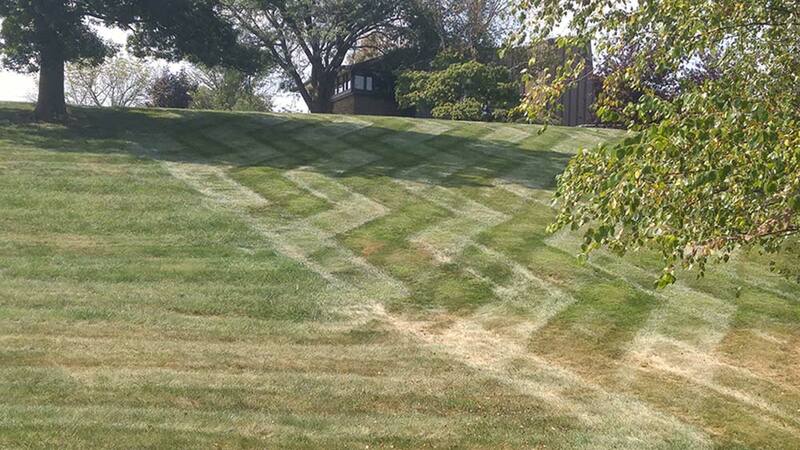 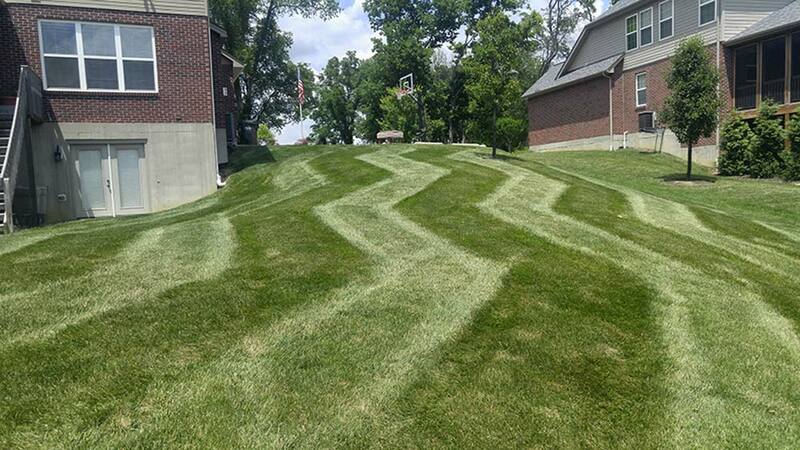 We view lawn care as a blend of design and science, to be practiced to perfection. 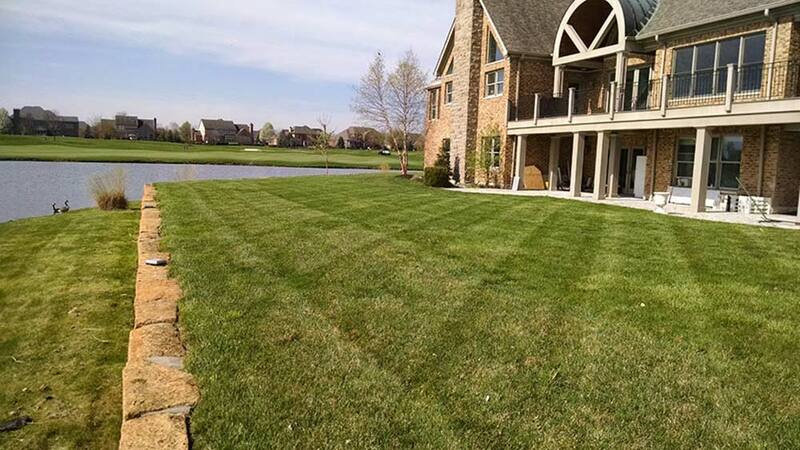 Every yard is unique, which is why we custom tailor our approach to best meet the specific needs of your property. 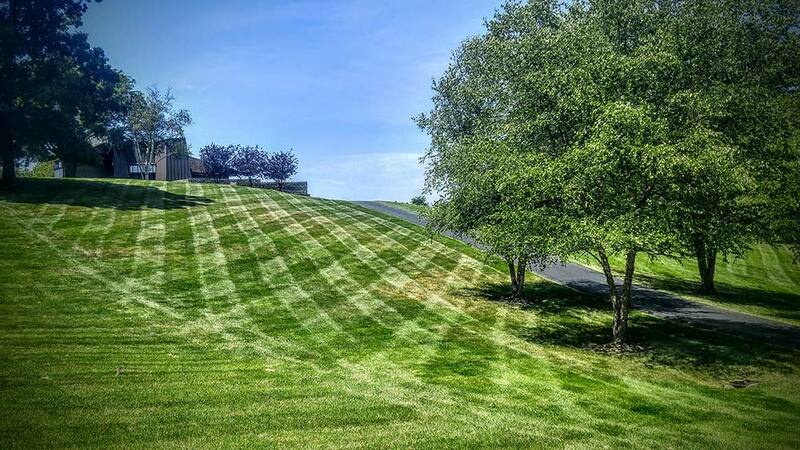 We service all types of lawns, whether a large commercial property or a small residential, we are here to meet your needs. 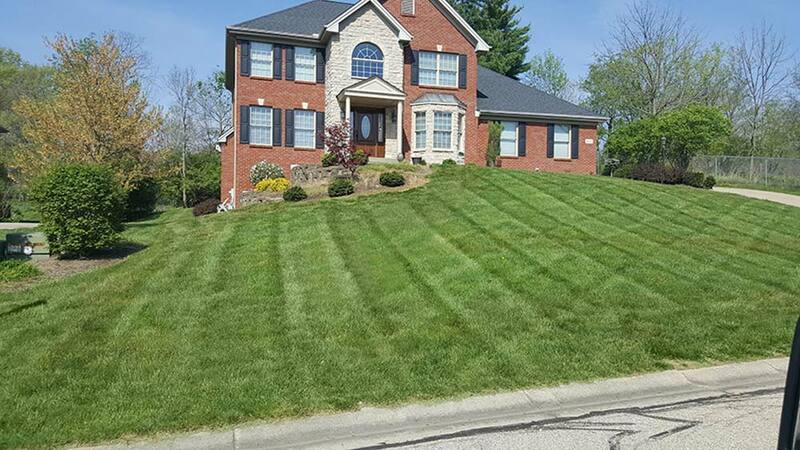 Our Cincinnati lawn care service crews are skilled, independent workers who have extensive expertise in lawn care and maintenance. 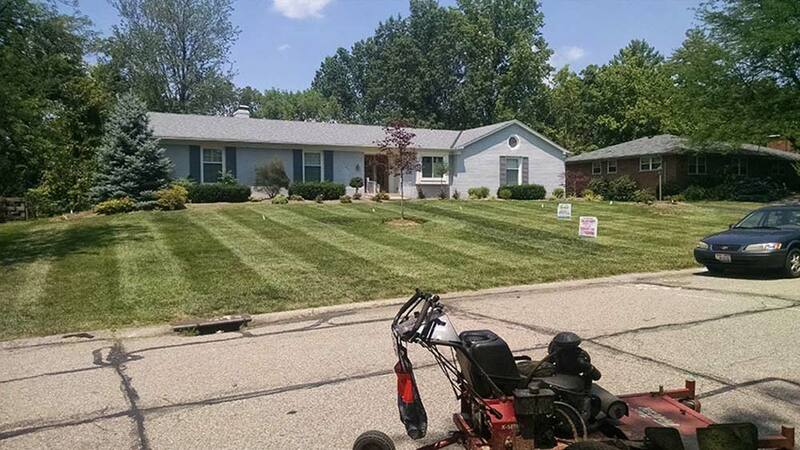 We will work for you to make your lawn the BEST LOOKING LAWN in the neighborhood!